It cannot be denied that cloud computing has become popular more than ever in the recent years. There are tons of things for organizations and enterprises to concern about when migrating to the cloud. However, according to experts, the biggest concern for businesses is the question that who else might have access to the data. Pursuant to a recent survey conducted by Bitglass, which is a cloud security company, potential government access to encrypted data is an issue. 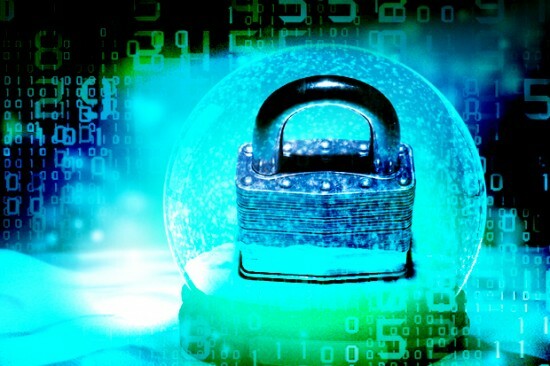 Pursuant to the survey’s findings, more than one third (35%) of (information technology) IT security professionals said they had the thought that cloud app suppliers should be forced to provide government the access to encrypted data. In the meantime, more than haft (55%) of respondents are opposed. The survey also figured out that in the United State, there’s more opposition with around two third (64%) of respondents opposed to government cooperation, in comparison with only 42% of respondents who live in the Middle East and Africa (EMEA) region. As said by the Chief Executive Officer of Biglass, Nat Kausik, while hotly contested issues such as government intervention are still open, several years of experience with major public cloud applications has demonstrated that in comparison with on-premises apps, the cloud ones can be more secure. He said that one of the main open concerns is that whether or not it is possible for organizations and enterprises to put policies as well as controls in place so that they can securely make use of the cloud computing. In addition, the survey pointed out that a vast majority of businesses has experienced some kind of cloud security incident. To be more detailed, 47% of them involves access from unauthorized devices, and nearly 60% of them are related to unwanted external sharing. There is also a lack of cloud visibility. According to the survey’s findings, less than 49% of businesses know even the basics, for instances, where and when sensitive data is being downloaded from the cloud. Another finding is that the organizations’ demand on Cloud Access Security Brokers (CASBs) is on the upward trend. Pursuant to the survey, 60% of businesses said that they had deployed or had a plan to deploy a CASB, with data leakage prevention is regarded as the most important capability. Few organizations and enterprises have taken action to mitigate shadow IT threats either. The survey showed that 62% of organization are dependent on written policies rather than technical controls.